IMAGINE... lush bed linens combined with fine soft furnishings and personal touches at a take-me-away destination. Does this describe your home? 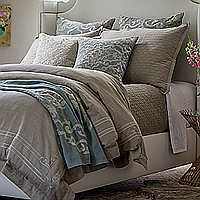 Let DefiningElegance.com inspire you to create that dream destination feeling with our many selections of fine European bed linens and other fabulous textiles. 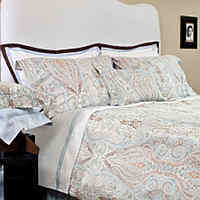 We feature the finest in bed linens from around the world. The latest technology and manufacturing practices weave unimaginable luxury into our Egyptian cotton, silk, linen, organics, and innovative products from Traditions Linens, SDH, The Purists, Nancy Koltes, Peacock Alley, Signoria, RB Casa, Alexandre Turpault, and more. Europe’s new generation of cellulose yarns, obtained from the wood pulp of managed forests bring a distinct hand feel and silkiness to the SDH Legna luxury linens. 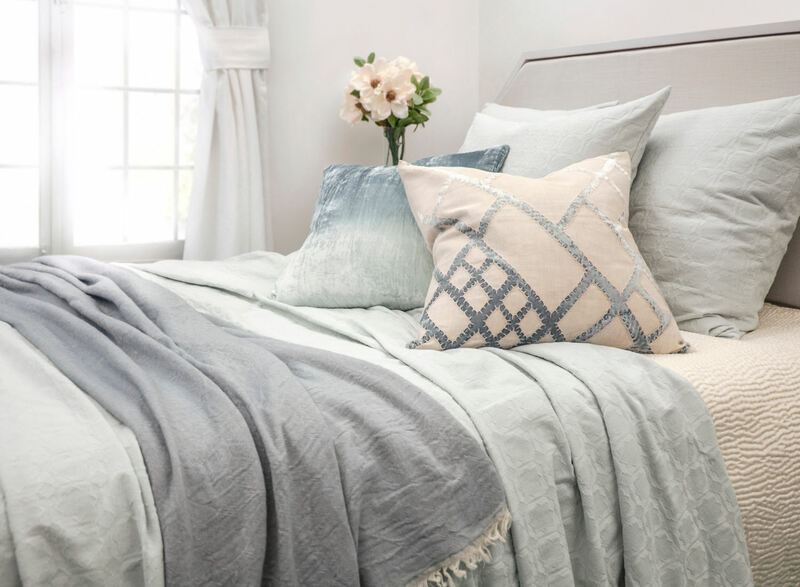 Lili Alessandra offers the ultimate in luxe bedding, decorative pillows, and upholstered headboards to create that fabulous sanctuary that you've always wanted. Crafted one at a time, the offerings of Home Treasures, Wildcat Territory, and Kevin O'Brien Studio form a large collection of bedding ensemble designs and colorways. 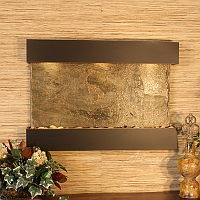 Kevin O'Brien Studio designs are sometimes intuitive, and sometimes a collaboration of ideas. 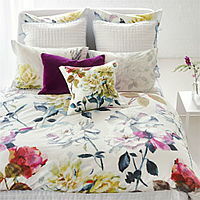 Elements of nature and the world around us are the inspiration for this unique bedding. 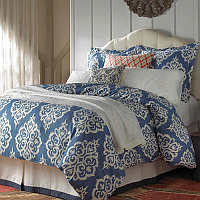 Please click here to view Bedding Collections from Kevin O'Brien Studio. 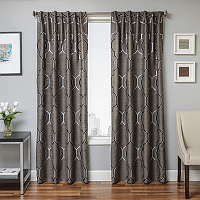 Save up to 17% Off on Softline Home Fashions drapery panels when you order 6 or more of the same panel. Lulla Smith design studio specializes in exquisite couture baby linens of the most luxurious cottons and sumptuous silks. 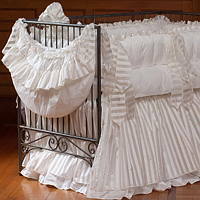 Crib bed linens, bassinet ensembles, and Moses baskets are adorned in handcrafted detail. SDH Baby . 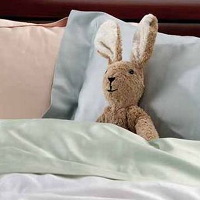 Some of the same soft luscious bedding from SDH is now offered in crib sizes. 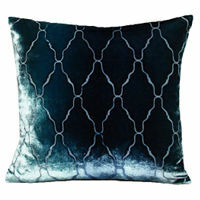 No other design element can transform a room quite the way a decorative pillow does. 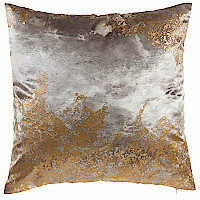 Beautifully hand crafted pillows from Kevin O'Brien have a unique artistic appeal. 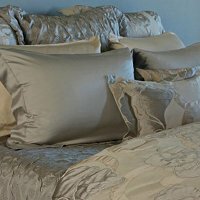 No two pillows are exactly alike due to the hand dyed process. 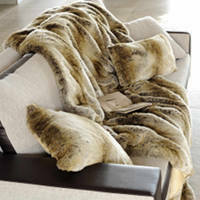 You'll find many beautiful throws and blankets at DefiningElegance.com. 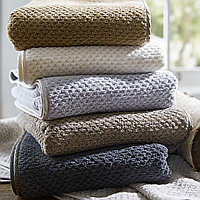 If you're looking for the perfect gift, choose the Zoeppritz Microstar or Zoeppritz Soft Fleece throws and blankets. 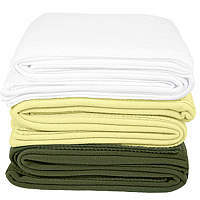 Ultra soft, in solid colors, and machine washable. It washes beautifully every time. It's no wonder that they're everyone's favorite. 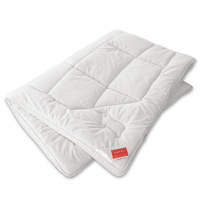 You'll love the superior high quality down comforters from DownRight, one of the most respected brand names in the industry for down comforters, pillows and other accessories. 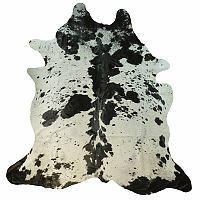 Bring luxury and style to every room in the house with the Auskin line of lambskin and sheepskin rugs. 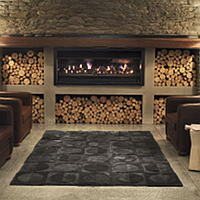 Auskin features an array of innovative interior design rugs in a variety of natural textures and earthy tones. Custom sizes and colors are available. If it's traditional, contemporary, or transitional rugs that you're looking for, Jaipur, M A Trading, and Surya Rugs offer a vast selection of the latest trends. 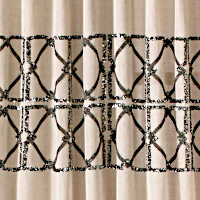 Dressing your windows has never been easier. 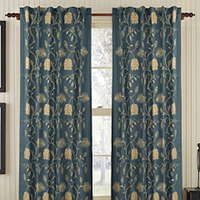 Defining Elegance offers curtain and drapery panels from Softline Home Fashions and Emdee Home Collection. 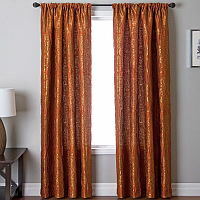 Striking window treatments from Muriel Kay Draperies and Curtains will enhance your room decor and provide both form and function that will suit your taste and practical needs. Ships in 2 days for fast delivery. The gentle coloring of cottons and linen fabrics from Leitner produce some of the most amazing and sought after table linens. 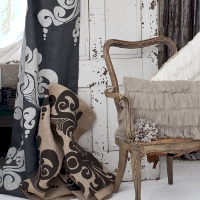 These fabrics have been woven to perfection for generations. 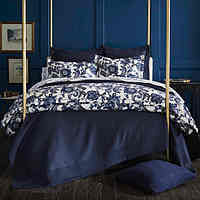 The same fabrics are also available in bedding for that old world appeal. 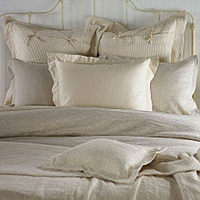 At Defining Elegance we understand that your selection of luxury bedding is important to you. 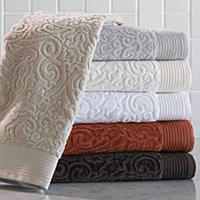 We take great care to insure that you are completely satisfied with the quality, hand feel, and beauty of your linens. 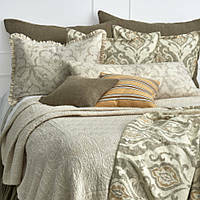 After all, much like your home's furnishings and decor, luxury bedding is very much an investment in your home. For that reason, we personally meet with each manufacturer to select only the bedding and linen products that meet our high standards. 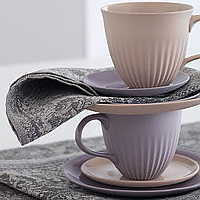 We continually add new products, so please be sure to visit us often to see our latest additions.